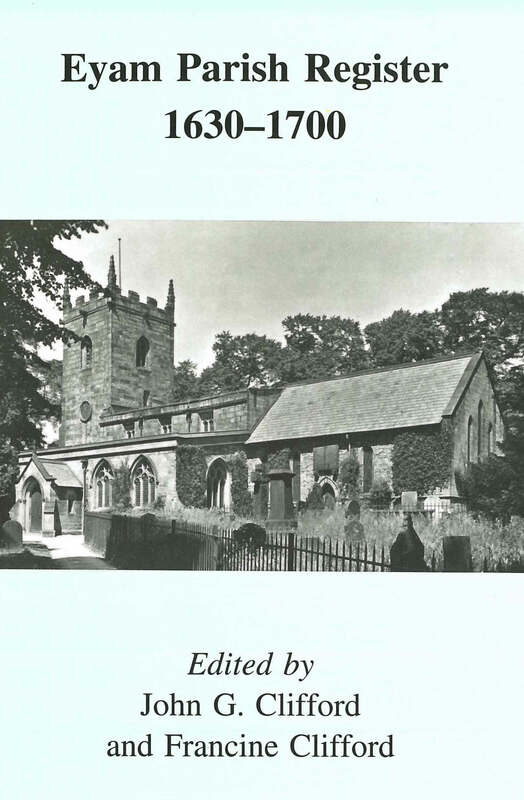 This book makes available a complete record of baptisms, marriages and burials at the parish church of St Lawrence, Eyam, from the start of the earliest surviving register down to the end of the seventeenth century. The text of the original register has been carefully collated with the bishop&apos;s transcripts from when they start in 1660 and there are full indexes of persons and places. The Peak District village of Eyam is best remembered today as the scene of the only major provincial outbreak of plague in the mid 1660s. Here, for the first time, it is possible to see in detail how the visitation swept through the parish, killing some 260 people within little more than twelve months.